Scandinavia still reigns as one of the most adventurous regions in Europe, and sometimes hiding slightly under the radar to its Baltic counterparts, is Sweden. Home to imposing national parks, wild hiking trails and secluded coastal islands, there’s plenty to explore in all areas of this diverse country. Combining land, sea and air, we’ve formed a list of some of the most incredible things to do in Sweden when you head for a Nordic adventure. 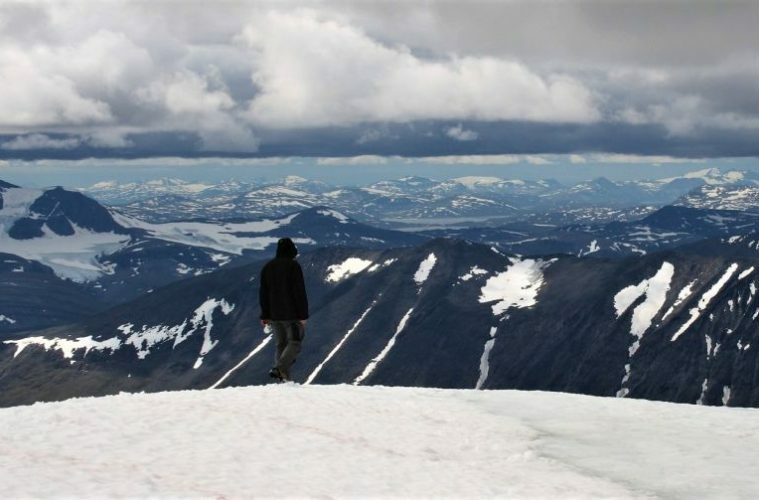 The King’s Trail or the ‘Kungsleden’ in Swedish, is one of Europe’s wildest and most remote trails in the Arctic Circle. Running for 270 miles from Abisko in the north to Hemavan in the south, this trek across Swedish Lapland is filled with adventure. 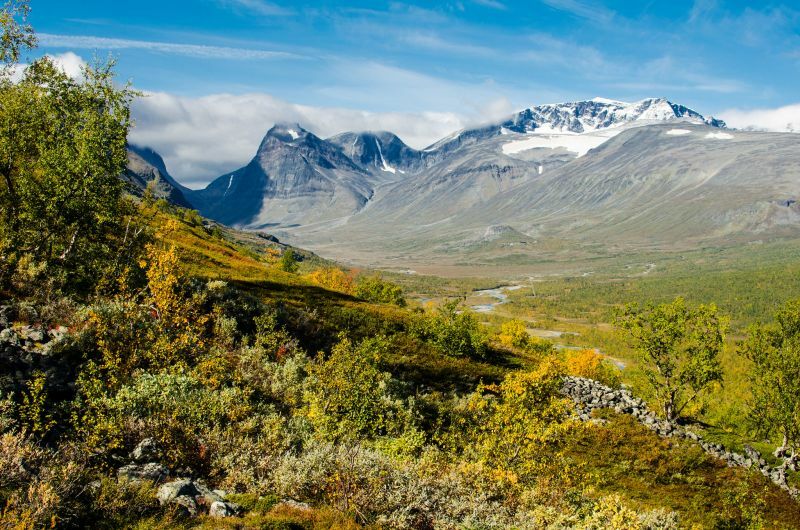 There are plenty of different parts of the trail to hike, whilst the opportunity to climb the majestic Mount Kebnekaise (2,117m) awaits in this secluded part of Sweden. Immerse yourself in Nordic wilderness amongst reindeer, wandering along the winding paths that are foreshadowed by surrounding ice-capped mountains. This is a must and should be right at the top of your things to do in Sweden bucket list. 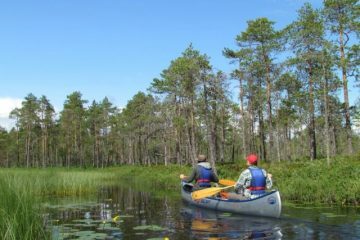 The High Coast Trail is another must-try when visiting the Baltics, and the 80-mile hike provides ever-changing scenery from deep forests and pastures, to coastal granite cliffs. 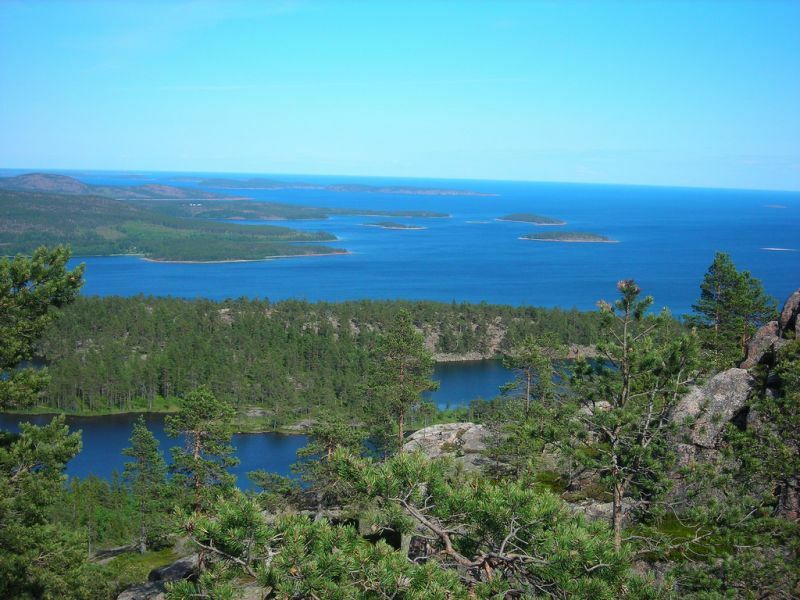 The hike is located along the stunning east coast of Sweden, starting at Hornöberget in the south and extending to Örnsköldsvik in the north. The trail, also a UNESCO World Heritage Site, can be explored by foot or bike and should take just over a week to do so. 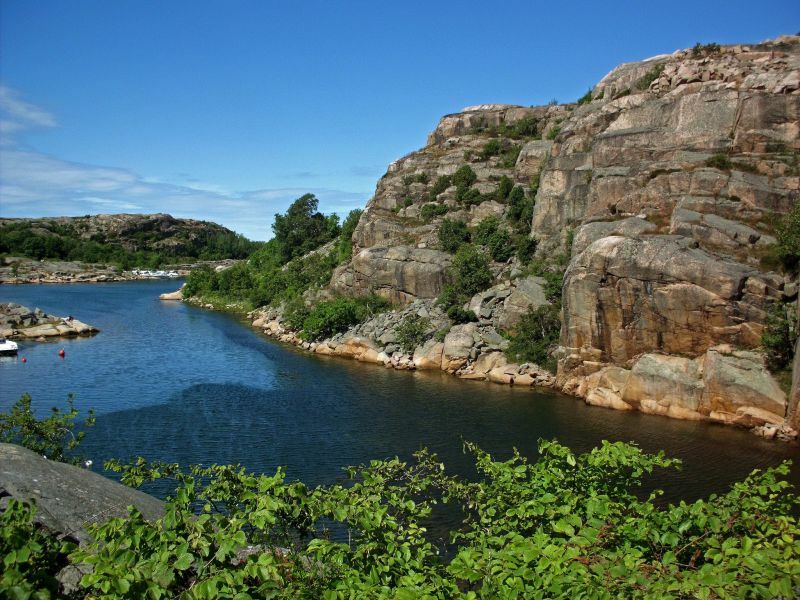 Sweden’s second highest waterfall and the coast’s picturesque bays attract thousands of hikers here every year, whilst there are huts along the way for a place to eat and kip. 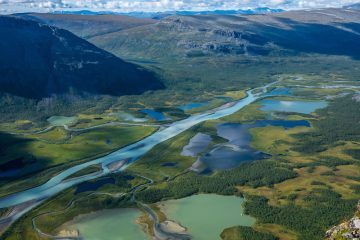 North of the Arctic Circle in Lapland, Sarek National Park holds some of the best things to do in Sweden, and is home to some of the most epic and challenging adventures for experienced hikers to try their hand at. 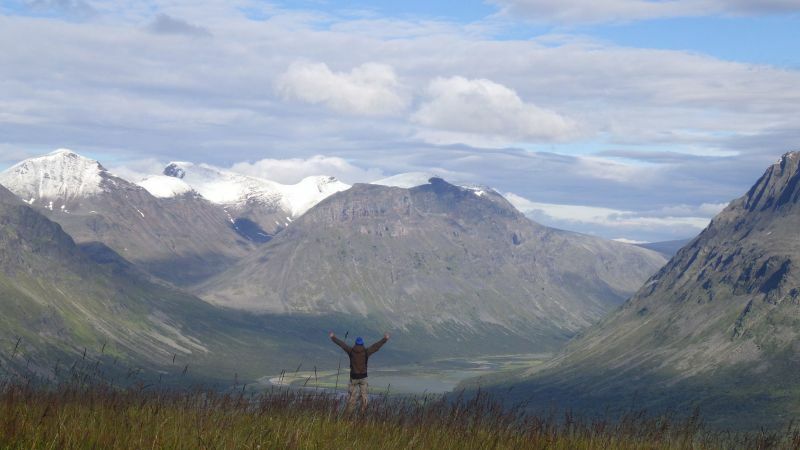 Home to the Arctic Alps, this is a grandiose place where everything seems toweringly big. 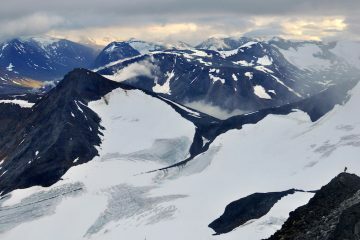 You’ll find mountains taller than 2,000m, over 90 glaciers, deep narrow valleys, turbulent waters, high-alpine peaks with awe-inspiring moorland views and the area is also home to bear, moose and reindeer. If you’re ready for a challenge on these pathless mountains, be prepared for some wild camping, as this national park is wholly untamed. With most adventures you plan, you hope for the warmest weather conditions. However, with this one, it’s the opposite. 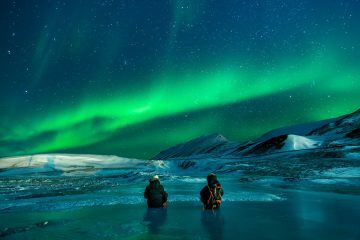 Hunting the Northern Lights, also known as the Aurora Borealis, is famous for being one of the best things to do in Sweden in the winter. Commonly spotted from November till the end of March, you’ll be keeping your fingers crossed for a cold night with little to no moonlight or cloud for your best bet to see this beautiful, natural show. 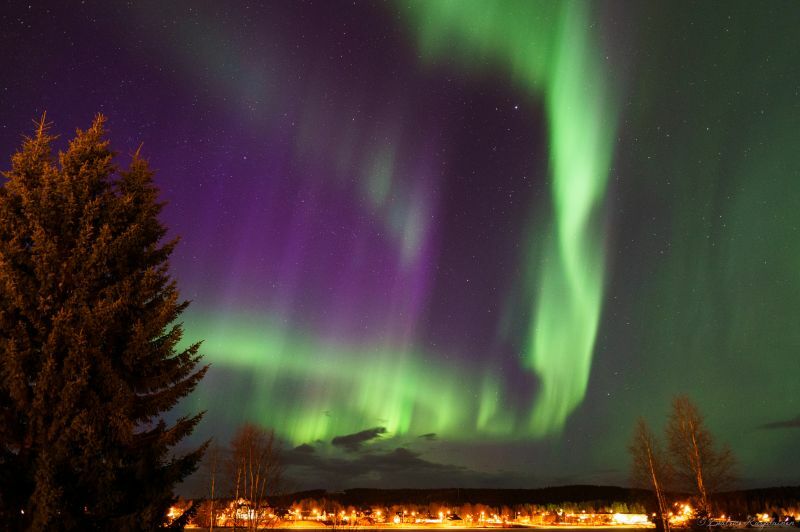 Northern Sweden’s proximity to the magnetic North Pole makes it the perfect hot-spot to see the bright dancing lights of the aurora light up the silent, darkened sky. Swapping land for sea, explore the beauty of the Western Archipelago by kayak as this picturesque coastline is the perfect spot to enjoy some down time. This is a kayaker’s paradise, setting off into a dramatic landscape with remote granite and gneiss islands floating on a blue sea. There are small, quaint fishing villages that offer top-notch sea-food, attracting paddlers from far and wide, but the main pull is the wild camping options on over 8,000 uninhabited islands. 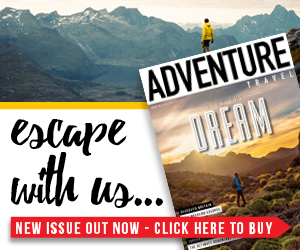 This is an adventure for kayakers of any ability, and it will certainly be one you don’t forget in a hurry. 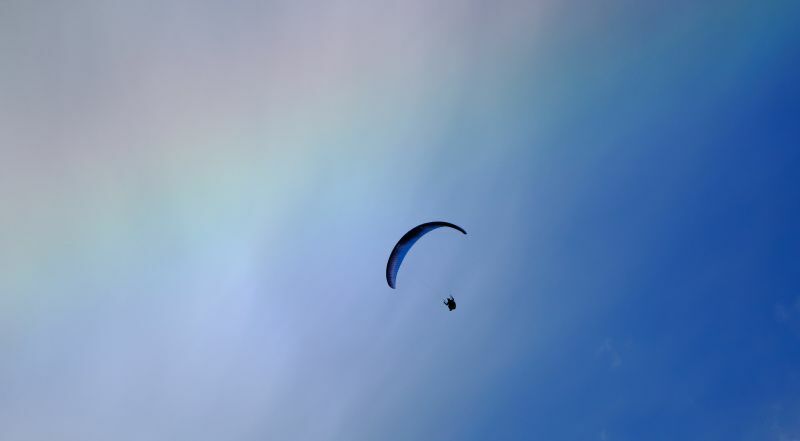 Down on the south coast of Sweden in Kaseberga, spread your wings and fly if you dare with coastal views aplenty on this epic tandem paragliding excursion. You’ll be strapped in with an expert as you soar above the rich flora pastures of Hammar’s slopes before veering over the Baltic Sea in a nail-biting finish. This airborne adventure above the steep coastline of Kaseberga is one of the more audacious activities this country has in store. If you’re looking for more incredible things to do in Sweden, then check out the Sweden category on our website for more inspiration.